We are delighted to welcome France’s hottest trap prodigy, PLK, to our stage for his UK debut this summer. 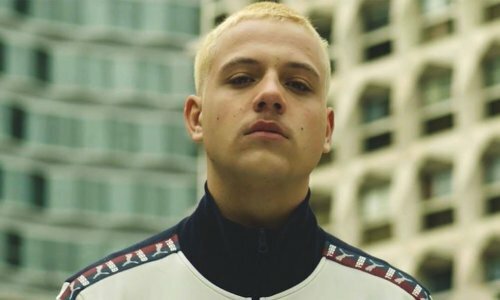 PLK (an acronym of “Polak”, referring to his homeland of Poland) is barely 20 years old but has already clocked up huge streaming numbers on YouTube and Spotify, and has released a number of mixtapes and radio freestyles alongside his group Panama Bende. His solo career was launched in 2017 with Tenebreux, a mixtape that propelled him to the front of the French trap scene. More than 20 million streams and a few weeks in the studio later, he returned with Platinum. His highly anticipated first album POLAK followed in October last year, and was a resounding commercial and critical success. Opening the show on the night will be fast rising rapper/producer Osquello.